Ben Affleck had some big shoes to fill following Christian Bale’s iconic Dark Knight trilogy, but he stepped into them nonetheless. Viewers saw the debut of Affleck’s Batman in DC’s Batman V Superman which, even though it made a decent box-office profit, became widely known as a flop. 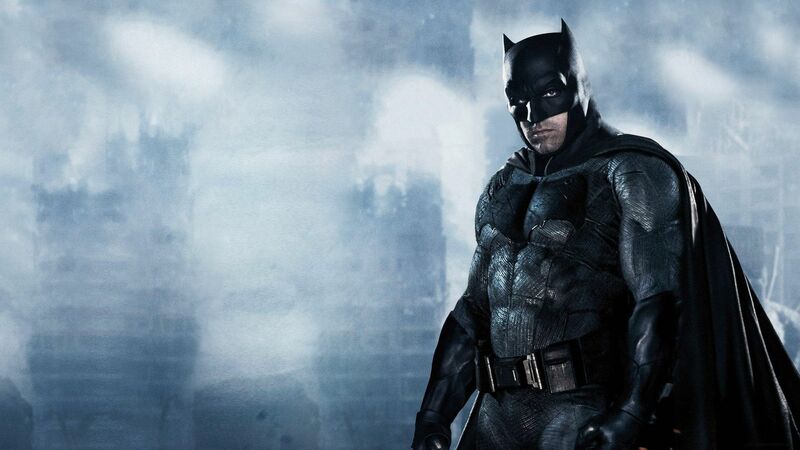 That didn’t stop Affleck’s Batman from appearing in the Justice League film. It was after this, however, that Affleck decided to hang up his cape, but what were his motivations and why? Was he ever a good choice? There was a lot of skepticism surrounding the new Batman, even before Batman V Superman was released, but they continued with a new suit, a new story and a new Batman nonetheless. 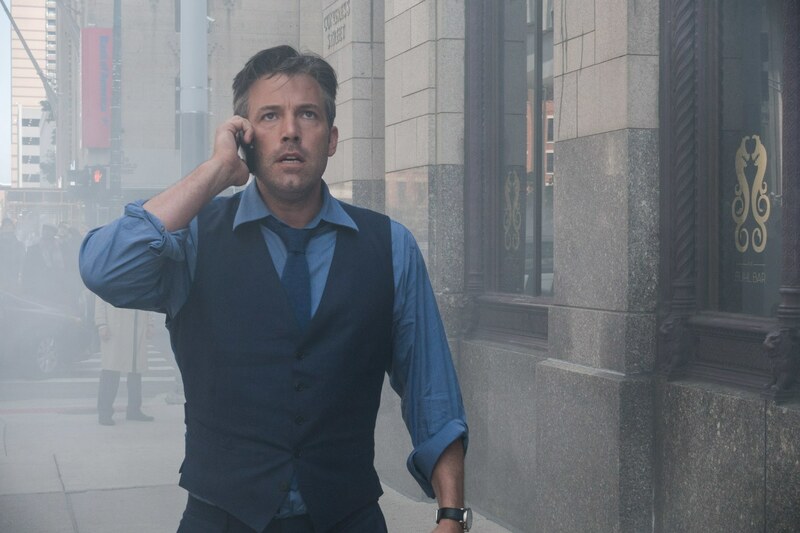 However, after the release of Justice League, Affleck continued to play the role; even after his storyline in the previous movie had been retconned, wiping out any canonical artistic effort he had put into it. If this wasn’t already demoralizing for the atoning actor – we haven’t forgotten about Daredevil – the whole Justice League script got turned upside down. While Justice League was being filmed, the groundbreaking Marvel masterpiece, Deadpool, was released; this is likely what fueled DC to hack at the script, inserting last-minute jokes here and there. The result wasn’t well-received. Affleck openly admitted this on the Jimmy Kimmel show. He was reportedly supposed to produce, direct and even star in a standalone Batman film, but this didn’t go according to plan. Some have speculated that there might be other motivations linked to why Affleck is leaving, such as his age. Of course, with age-altering CGI, in the world of film, age is just a number, but it seems Affleck was starting to feel his. Others suggest that it was simply because his passion ran out and he wasn’t drawing the crowds in. If you’re not feeling it, then others are going to catch on to that. But even with the double whammy with Superman, the crowds just weren’t feeling it. Perhaps it was the right time to make way for a new Batman? Affleck admits that he worked with an excellent screenwriter but didn’t feel like he could ‘crack’ creating his own version. So, in the end, the reigns got handed to the Cloverfield director Matt Reeves, who seems to have big plans – but this time for a much younger Batman. This might be the most sensible approach, considering The Dark Knight is still incredibly popular and many don’t consider a remake necessary any time soon. Reeves reports that he will be focusing on aspects that have not been popularly explored in the DCEU movie universe, and feels that fans would enjoy seeing an up and coming Bruce Wayne, rather than the more cynical and serious version Affleck portrayed. The newest Batman film is scheduled for release in June 2021, so there’s still a while yet, but no doubt there will be plenty of speculation about what is to be expected of the newest reiteration of the concept.